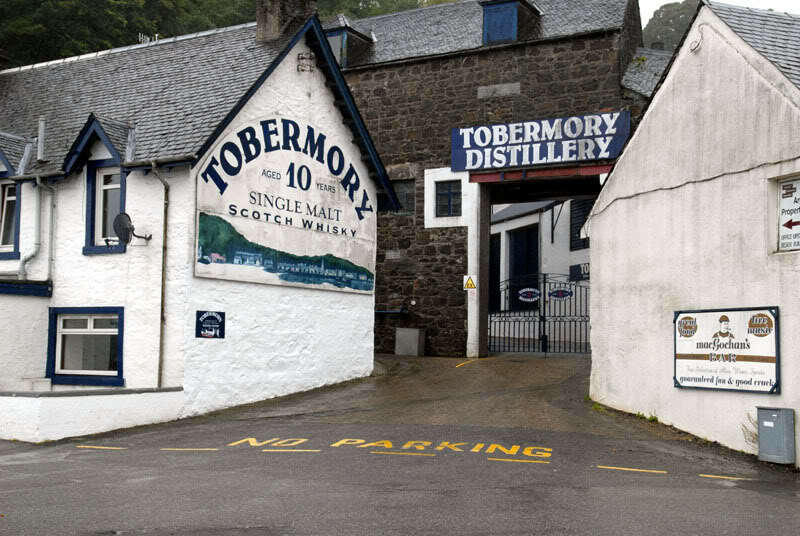 Truth be told, every time I drink scotch I think of the Isle of Mull and Tobermory, home to the Ledaig 10 year. Looking at a dram of Ledaig you’ll notice it seems quite light. The nose is also quite fresh, a bit of lemon and only a hint of peat. But as soon as you taste it you realize the color and nose are a bit deceiving. This isn’t a light bodied scotch at all; rather there is a strong sense of peat but with gorgeous floral notes (instead of the more traditional salty, iodine ones) and a nice peppery finish. The effect is that this is a near perfect scotch. 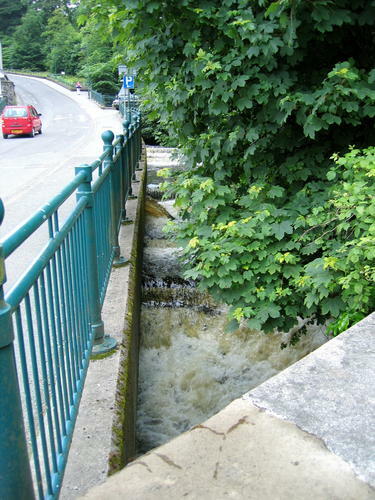 It is wonderful for those who are just getting in to scotch, or are just moving in to the peaty ones. The more seasoned vets will (or face my ire) appreciate the nuances and left-of-center approach. 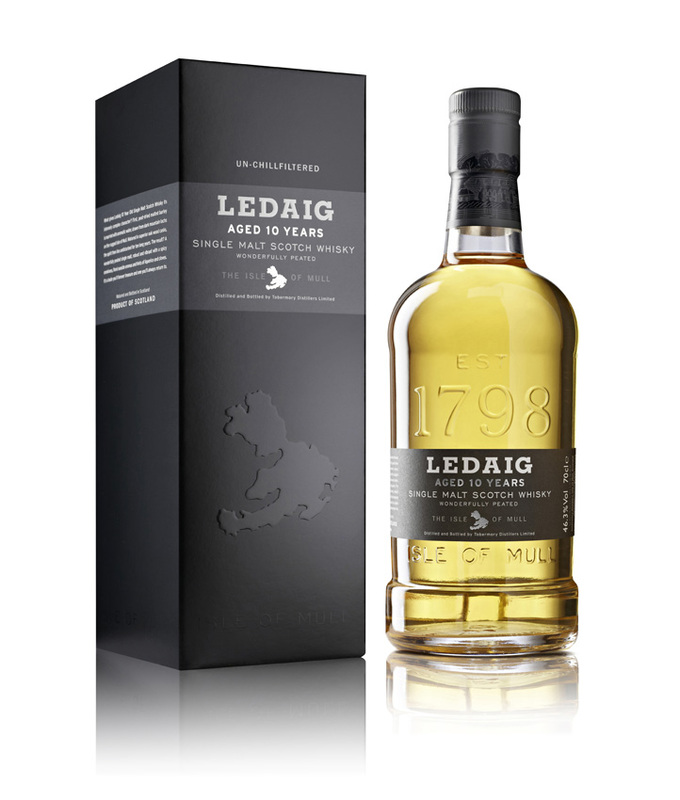 The Ledaig lets you have a light, easy-drinking dram if you want; or a peaty beast – depending on which aspects you focus on.